Hi! 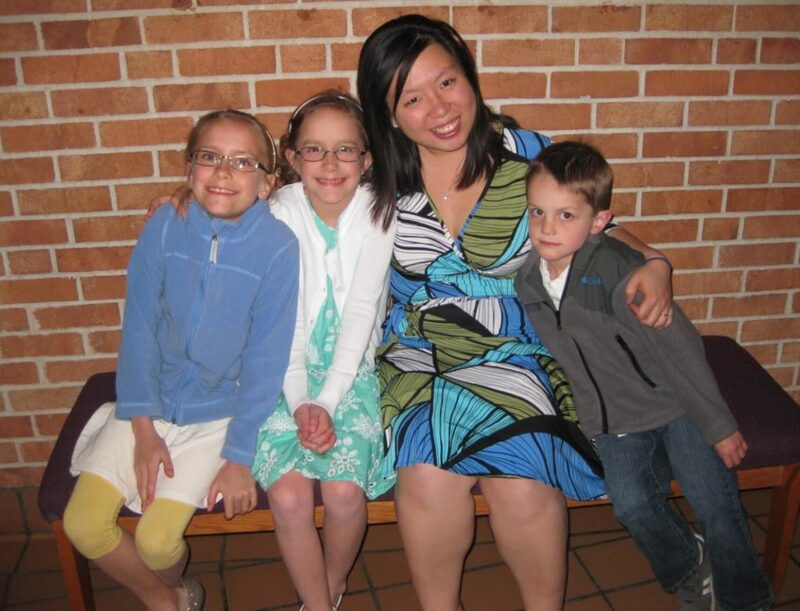 Welcome to our ninth series of our “Interviews with Teachers”. 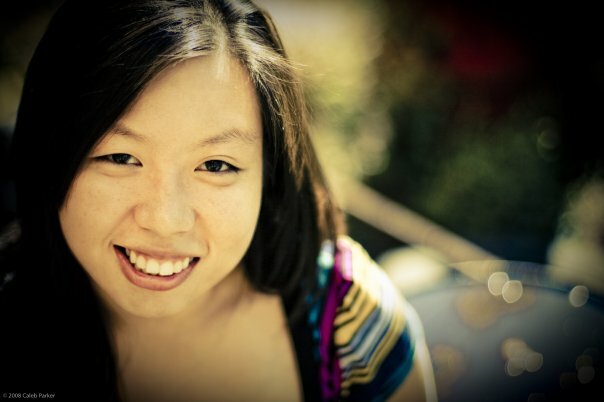 In this series, we have interviewed Ms Phebe Yeo. Ms Phebe is a teacher whom we worked closely with, by referring to her students based in the East of Singapore, and also at her home studio at Upper Paya Lebar. 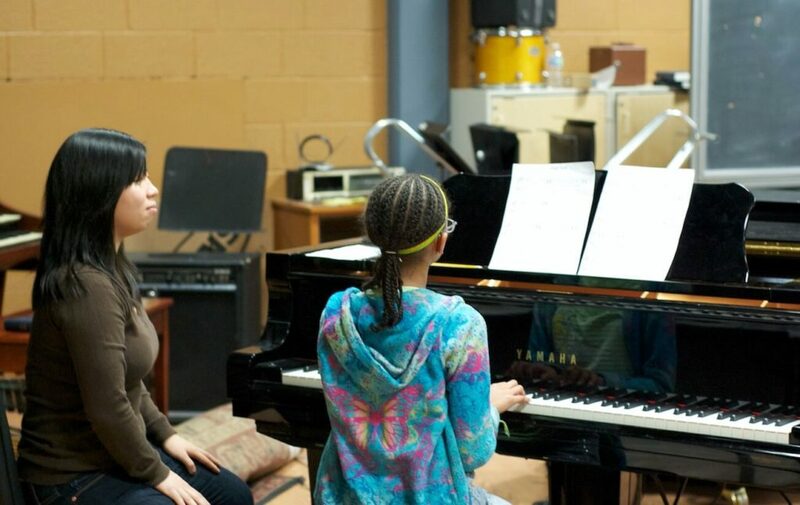 Ms Phebe started giving kids piano lessons before she turned 20, and went on to complete her graduate music studies in the United States, where she stayed and continued teaching for over 10 years. Ms Phebe is back in Singapore, and we sat down with her to find out her music journey, her teaching philosophy, and success tips which we believe will be useful for parents and piano students here. I have been studying music since i was three and had been in the USA for at least 10 years to do my bachelors and masters major in music education and piano teaching. I am able to play different genres of music such as classical, pop, gospel, contemporary, jazz and worship songs. 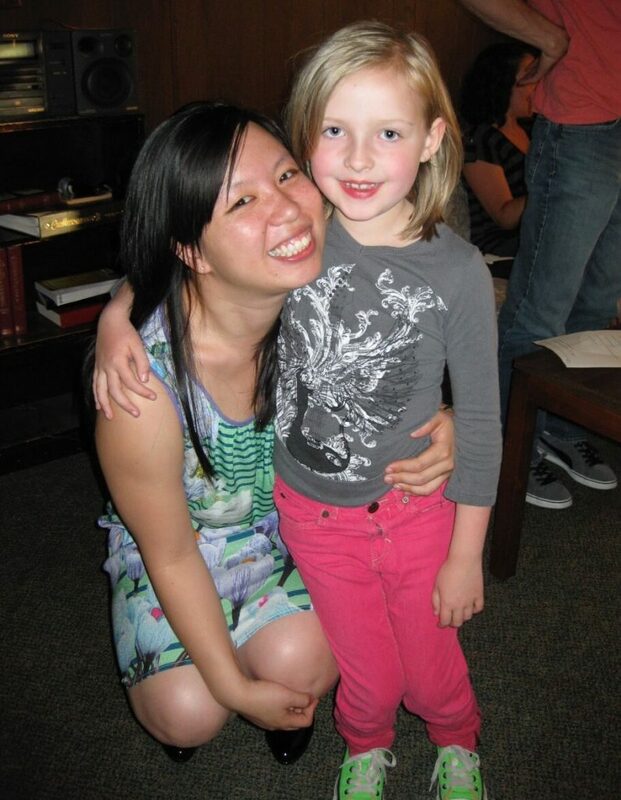 I have been serving in my church worship ministry for many years and loved working with children and also adults. I also have prepared students for their ABRSM exams and in the United States, they have a similar exam called RCM ( Royal Conservatory of Music) and I am happy to say that my students got either distinction or merits. In terms of my music background, I am glad that I was exposed to different kind of music and culture from a very young age. I am thankful that I also got to perform internationally as a soloist and a piano accompanist for choirs or with other instruments. I sing, play the piano and the violin. 2. How did you get started learning the piano? I think my mother was kinda sad that she had to stop her music playing and wanted me to learn music. I started with yamaha and then ABRSM. I remembered having to take both schools at the simultaneously for a while. I will always remember how persistent my mother was in my piano studies. She would make sure that I practice my pieces in front of her even though she stopped playing the piano even before I was born and if I failed an exam, she will ask me to retake that exam and not skip a grade. 3. 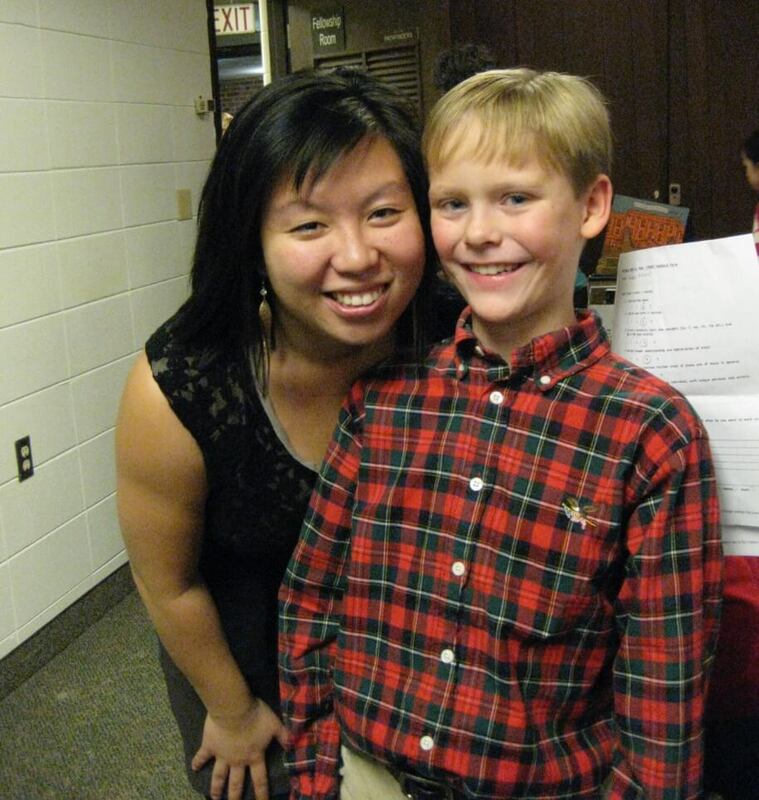 What motivates you to teach piano? I love to instil the same passion I have for music to my students because I believe music breaks barriers, it brings people together. Music is not just about exams but it can heal people souls as well. The motivation I get in to see how excited my student is when they come to see me and play their piece and saying they did it or having distinctions in their exam because of their hard work. 4. You have extensive teaching experience in the United States, and also in Singapore. Can we ask what are the similarities and differences in teaching the students in US and Singapore? The similarities between the two countries: Children are children, they don’t like to practice. They like to have some motivation! Therefore, I always make sure that there is a goal for them to motivate themselves to practice. Forced practice can only go so far but a motivated practice can go a long way. The differences between the two countries: We Singapore do like the grading system and therefore most students will take the ABRSM exams in which is more structured and standardised. Personally, I like that because it makes the student to be serious in his or her learning but also have a good foundation. I always tell parents, once they learn how to play classical pieces, other genres like contemporary or pop music will be a breeze because classical pieces are pretty structured. For the USA, children tend to take music like a hobby or sometimes touch and go, taking music for leisure. I, as the teacher have the freedom to add in music games and more supplements pieces to make their music journey a fun and wholesome one. Therefore, I usually try to implement both elements together in my teaching. My master thesis was integrating music games in private and group piano lesson and the benefits are exponential as the children remembers things way easily as they learn while having fun. I am happy to say that most of my students liked their lessons and I had great reviews from the parents. 5. You have many years of teaching experience, including kids between 4 and 13 years old. And one of the challenges for kids when they learn piano, is the loss of interest. How do you instil interest and help kids love music when they learn piano? There are many reasons as why the kids lost interest in music. During my first lesson, i always make a point to get to know my student and the parent. There is a “Get to know you” form that I will use to have a conversation with my student to understand what he or she likes or dislikes. I think it is important to know what your students preference because if they lost interest, you know what kind of music or things that will motivate them. Also based on experience, kids can lose interest because they don’t like the music, or the routine is getting boring. Therefore, I will try to implement some fun stuff in my lessons, such as short games, or asking the students to critic their own playing. 6. You have attained MAME (Masters of Arts, Music Education and Piano Pedagogy), NCTM (National Certified Teacher of Music, USA). What are your next steps in terms of music? There are so many things I hope to do with music such as one day getting a doctorate, performing more often, give talks in regards of piano teaching and most importantly, TEACH! 7. If you can share 3 tips to all piano students how they can be improve and be a better pianist, what will they be? Always have a picture in your head as how you want your music to sound like. 8. If you can start all over again, will you still choose to learn piano? If you can choose another instrument, what would it be? I will still choose to learn piano first. I do believe it is a foundation to any other instruments. 9. Lastly, share with us another hobby of yours that is not related to music! Haha, i love art, so painting, drawing, crafts. We would like to thank Ms Phebe for her generous sharing about her music journey and teaching experience both in Singapore and USA. 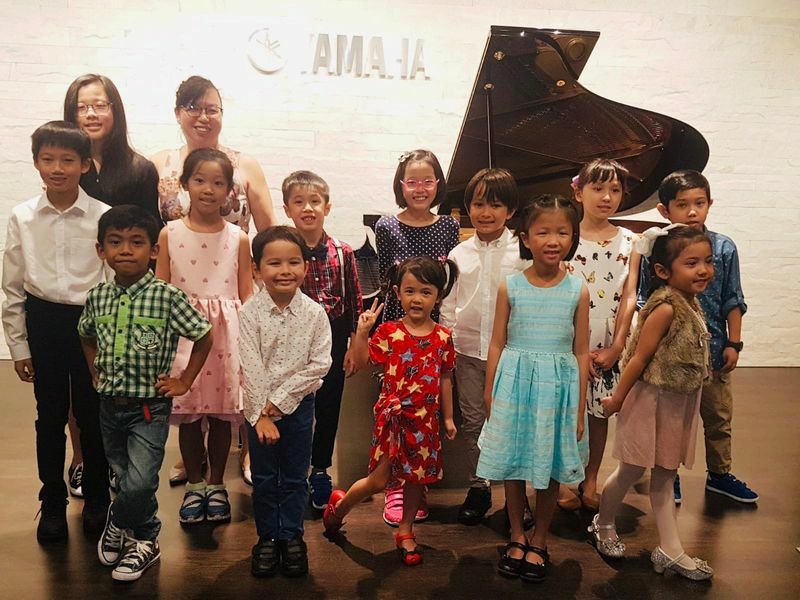 Ms Phebe does graded and leisure piano lessons at student’s places in the East Area – Marine Parade, Paya Lebar, Serangoon, and also at her home studio at Upper Paya Lebar. 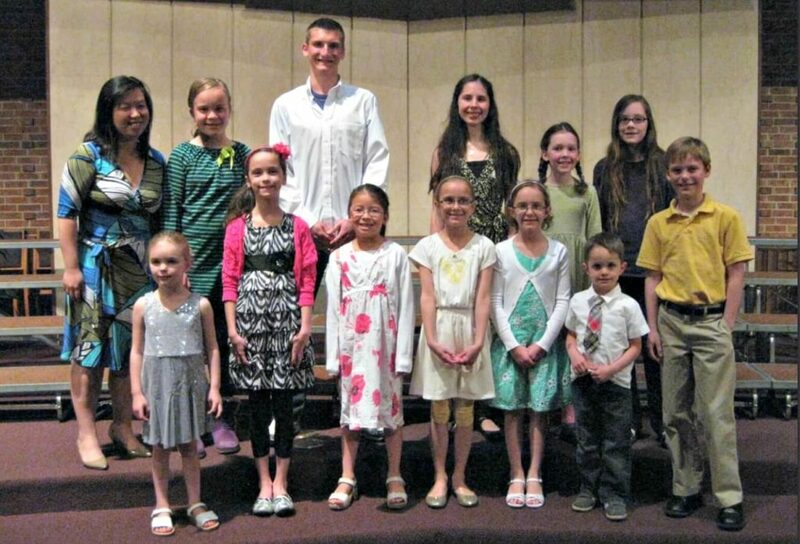 Here’s a recital Ms Phebe organized for her students this year. If you’re keen to find out more about her lessons, just drop a message in the form below. We hope that you have gained lots of insights about learning and playing the piano. Stay tuned as we will bring you more interviews of our piano teachers!